Such an amazing conference – highly recommended to anyone who loves SEO, marketing, or just being motivated by successful, bright individuals who are passionate about SEO or online marketing. Last week a couple of us from Beelineweb.com attended MozCon in Seattle, Washington and we were incredibly impressed and came back with a lot of energy and actionable items. 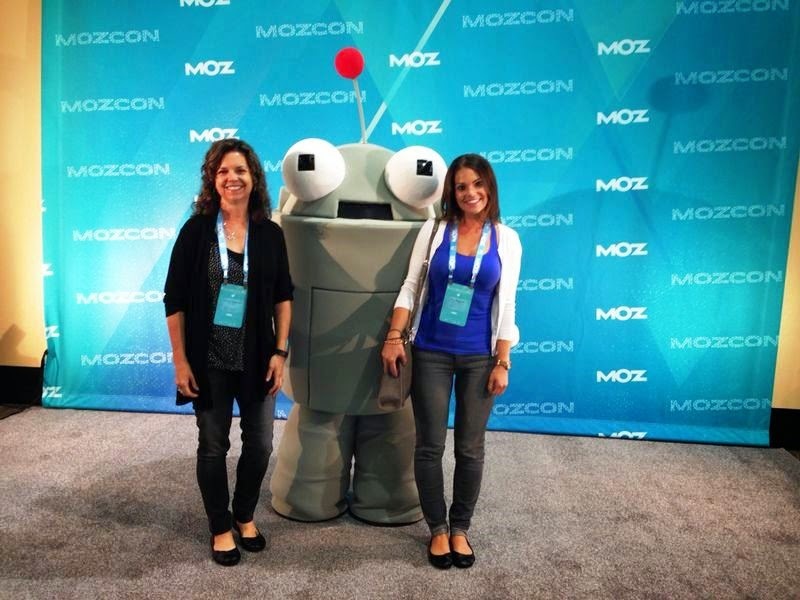 We loved it so much that we've already signed up the entire Beelineweb.com team for MozCon 2015 and can’t wait to see what they have in store for us next year. The caliber of speakers at MozCon was some of the best we have seen at any of our other industry conferences, and the energy of the speakers and attendees was contagious. 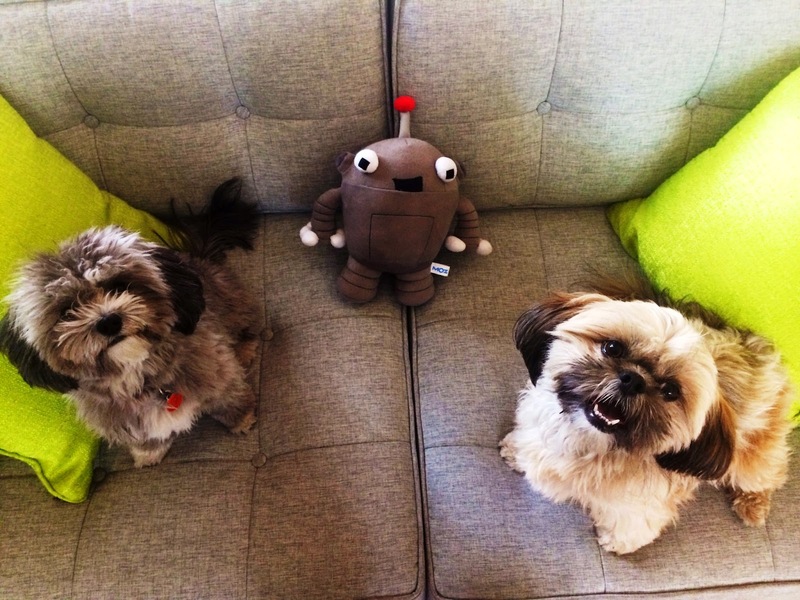 Hanging with Roger, The Moz Mascot! In an inspirational presentation, “Dare to Fail”, Jeremy shared the lessons he has learned in success and how to learn from your failures. He has played in the NFL, has competed in the Olympics twice for skiing, co-founded Integrate, a marketing software company, among numerous other achievements. In the presentation, “How to Never Run Out of Great Ideas”, by Marketing Scientist at Moz, Dr. Pete educated everyone on how to stay on-top in a world that’s flooded with content. He provided tactics on how to always come up with valuable content that won’t get lost in the masses. In his high-energy, information packed presentation, “You Are so Much More than an SEO”, Will, founder of SEER Interactive, motivated the audience to not just focus on rankings, links, etc. but to focus on the actual individuals, their experience, and converting that user. In this exciting presentation, “Mad Science Experiments in SEO & Social Media”, Rand, founder of Moz, shared his last few months of experiments, research and hypothesis of search, recent changes, and where he sees SEO going the next year. Those four speakers really stood out to us, but there really were far too many great speakers and presentations to even touch the surface. 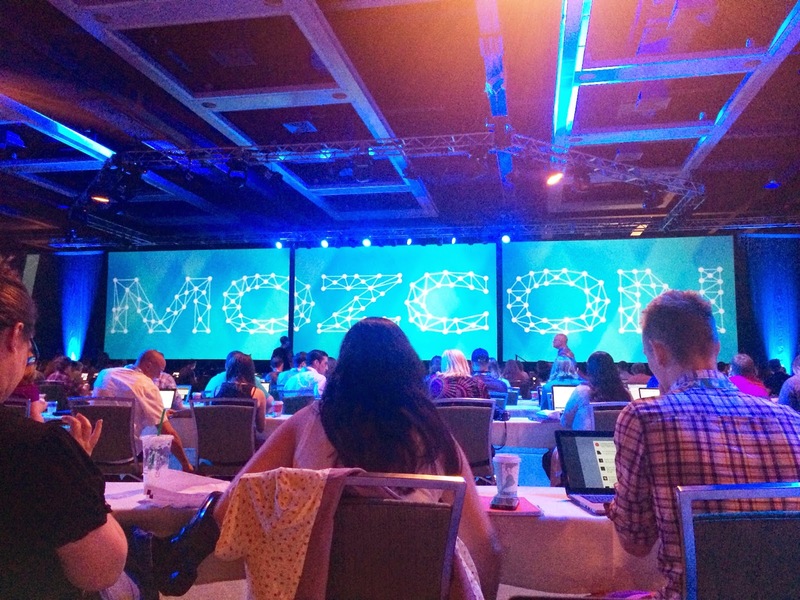 Check out http://moz.com/blog/mozcon-2014-agenda, to see the entire MozCon 2014 agenda. I'm so excited to be attending next year! Looks like you guys had a blast... and hopefully they don't find out that you kidnapped Roger! Thanks for sharing about this conference Amy! Sounds like it is something that is worth while to go to! Great snip its from each speaker too!